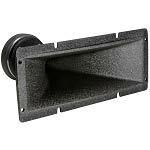 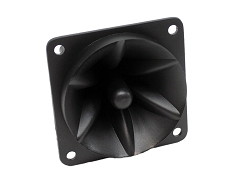 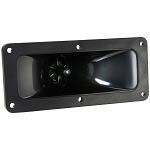 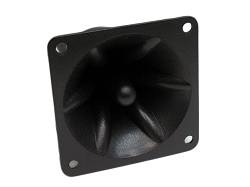 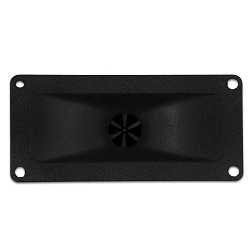 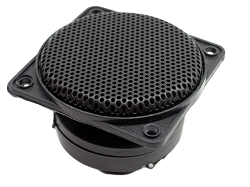 Check out our selection of professional replacement speakers for your next speaker repair project or design. 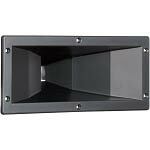 Great for replacement when reconing or repair is not an option. 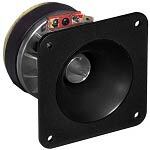 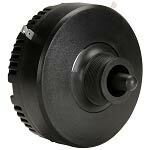 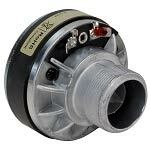 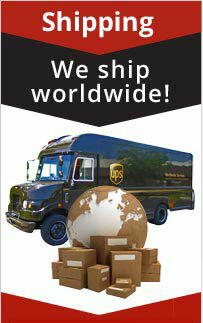 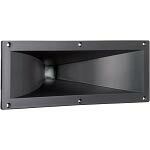 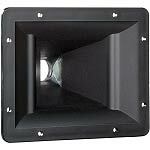 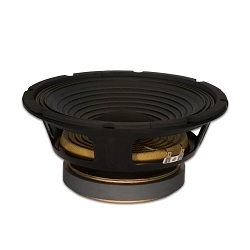 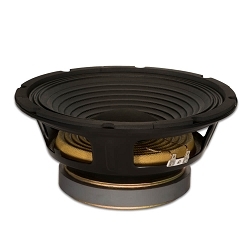 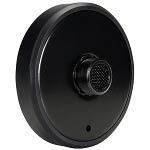 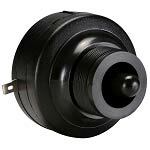 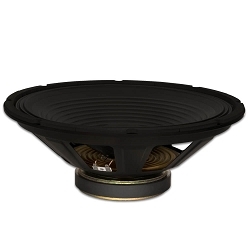 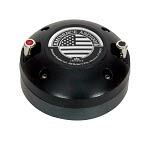 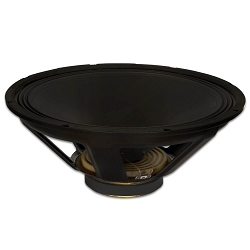 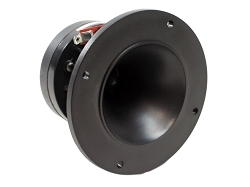 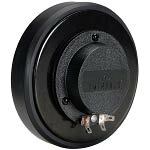 We carry 10", 12", and 15" high power low frequency drivers, compression midranges, and high frequency drivers.